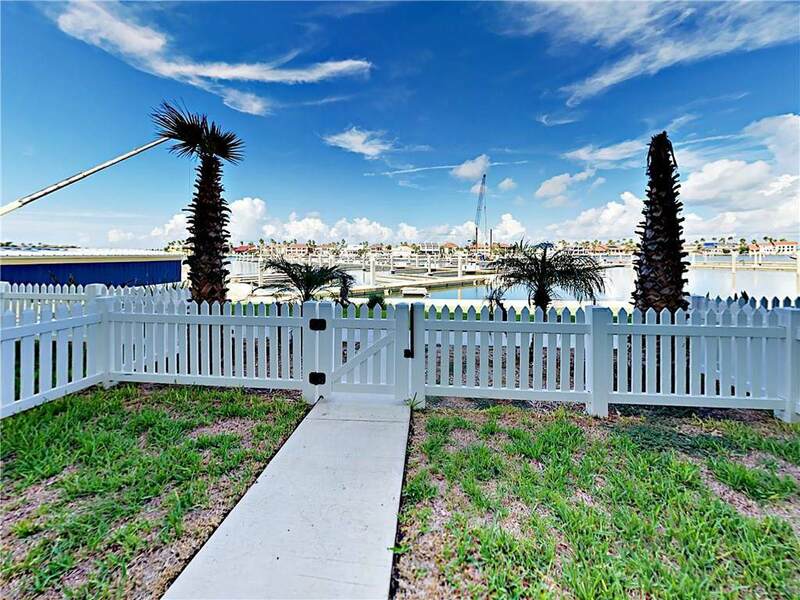 Fly in and Enjoy waterfront living with Ease! 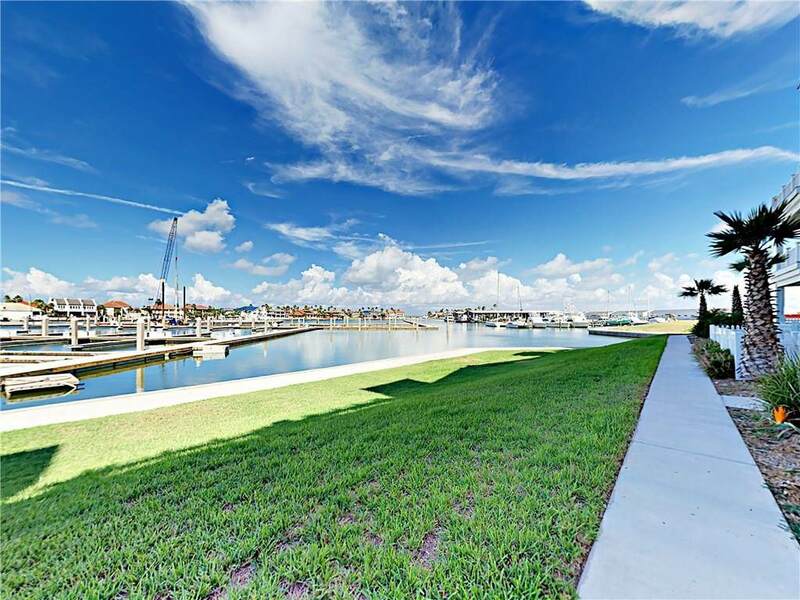 This unique 12 unit development located in the Island Mooring Yachting Center, has everything you need for luxurious coastal enjoyment, including pool, pier, close proximity to Restaurant and Views Galore. 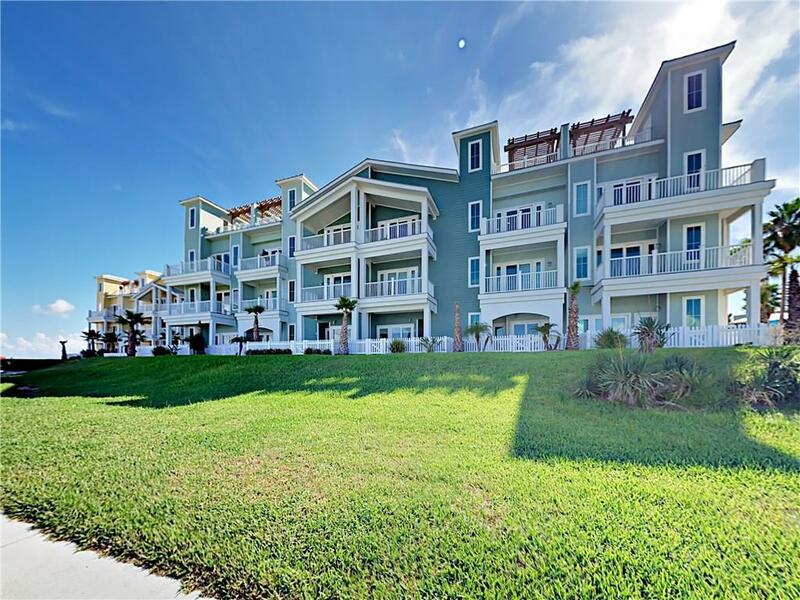 The 3 story, 3 Bedroom, 3.5 Bath, 2 car garage Unit includes an Elevator, Rooftop Patio with outdoor kitchen, high-end appliances, & finishes throughout, and panoramic views of beach and bay. 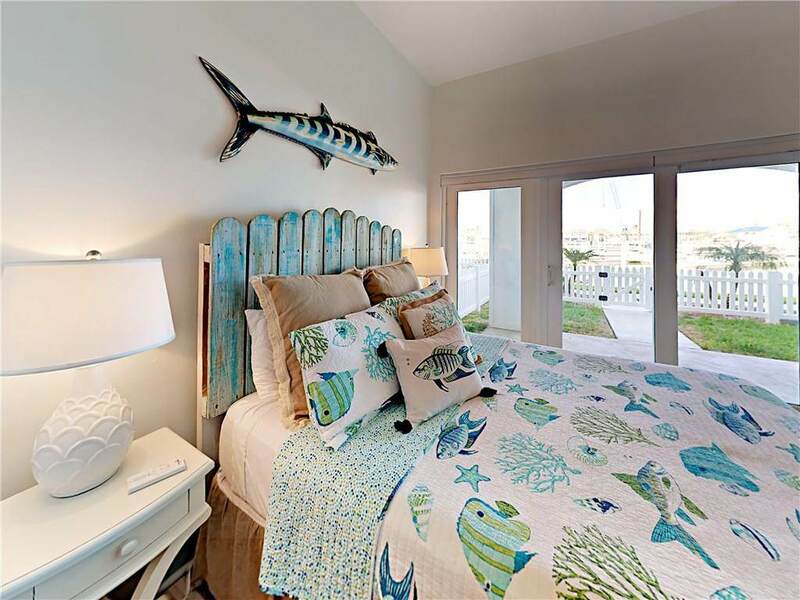 HOA allows short term rentals, making this a great invest Come by land, sea or air to view this remarkable property!